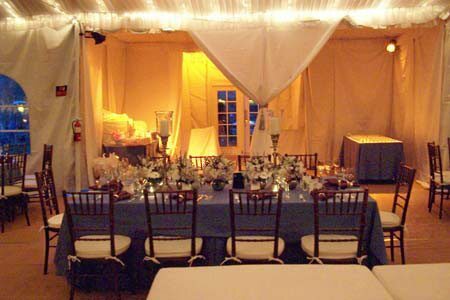 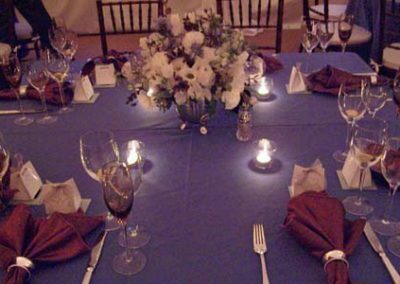 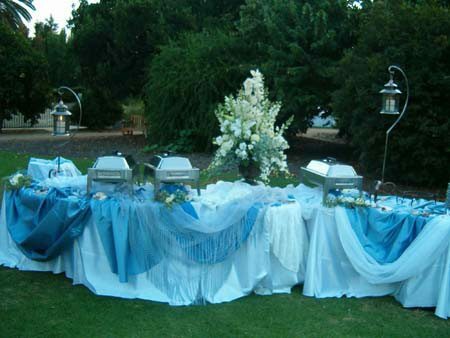 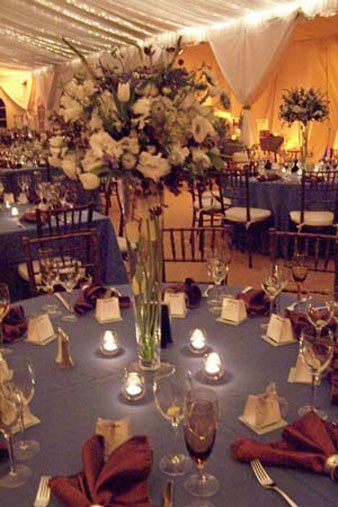 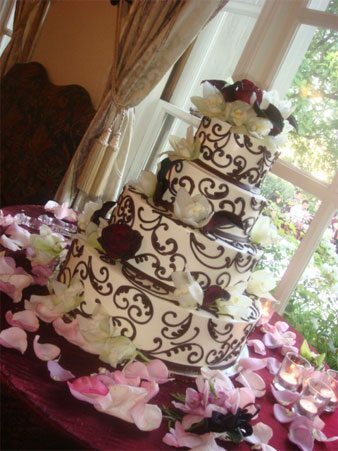 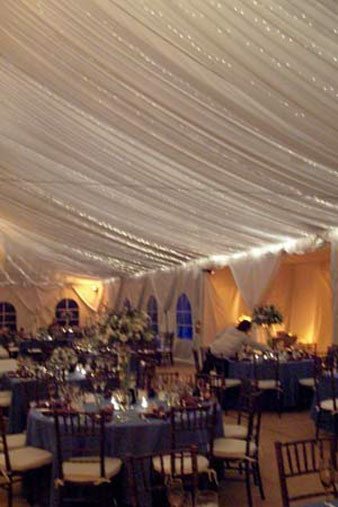 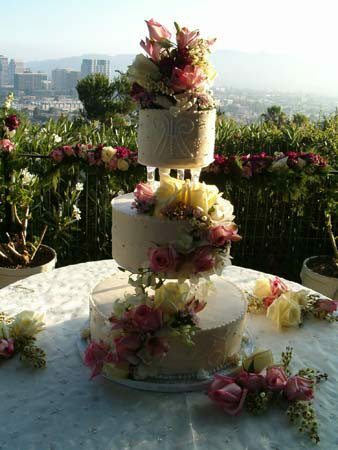 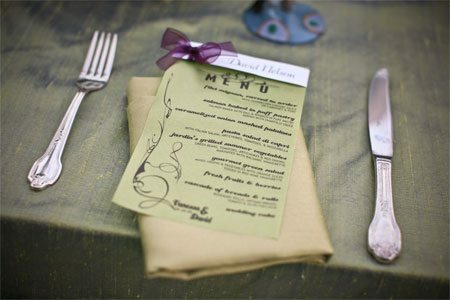 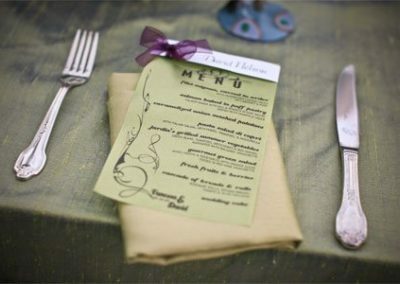 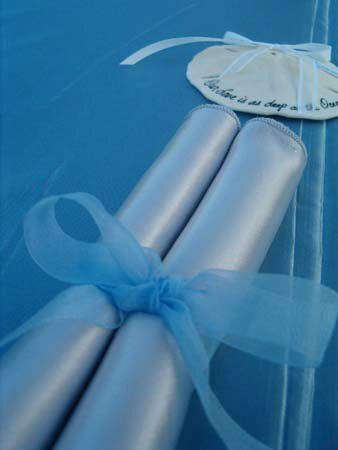 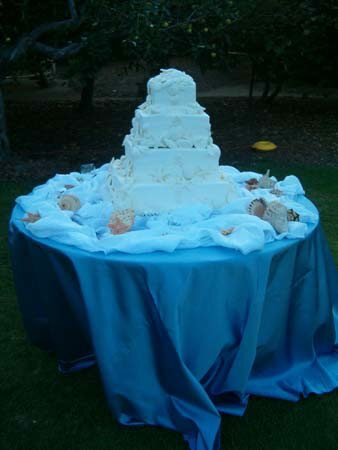 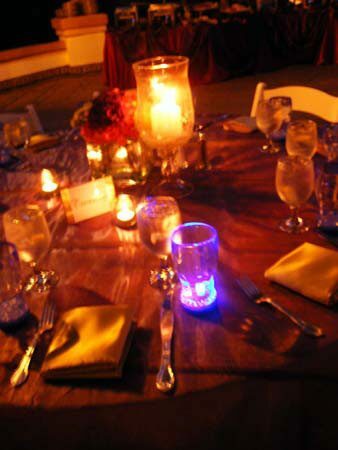 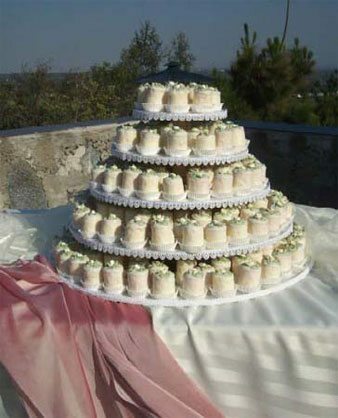 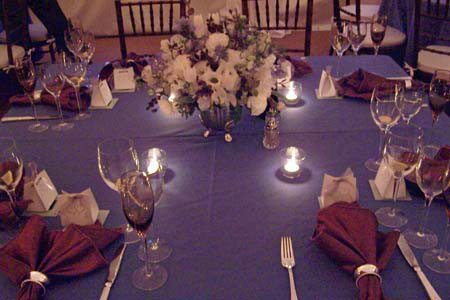 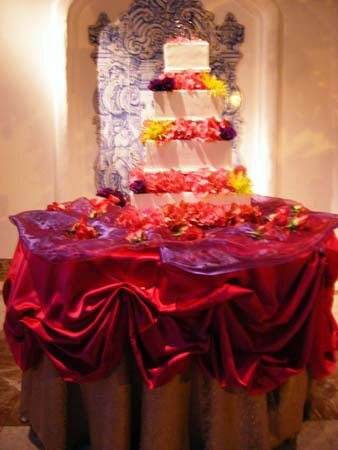 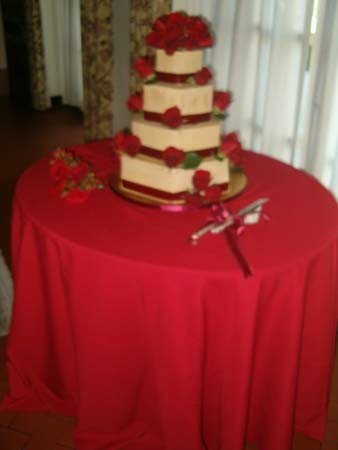 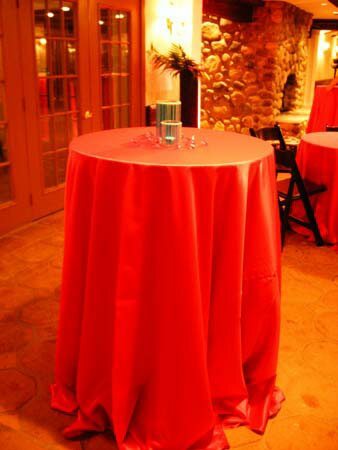 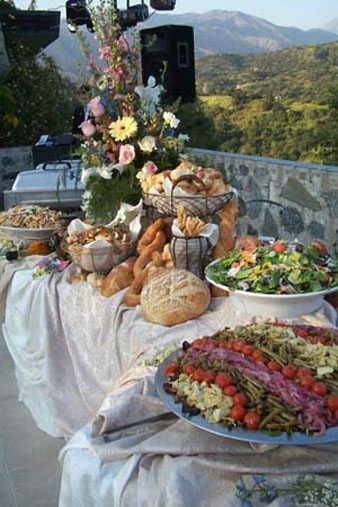 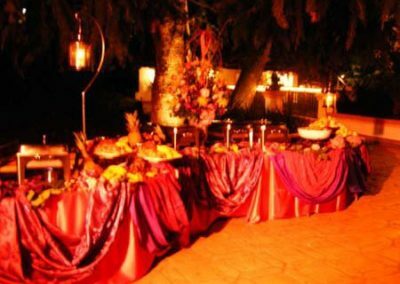 Gourmet Gourmet Catering Inc. will provide the advice, energy, and assistance you need to create your own perfect wedding. 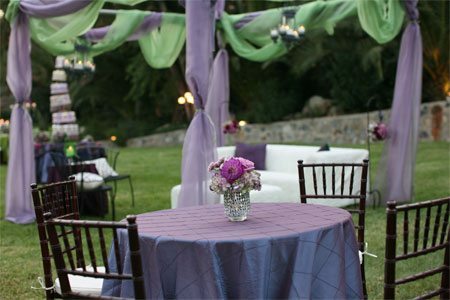 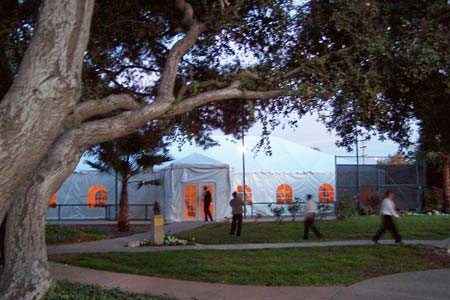 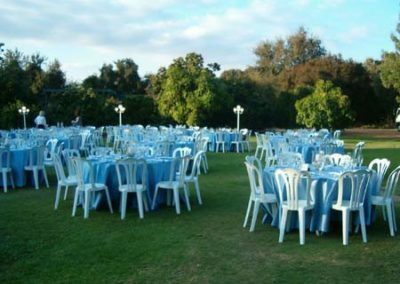 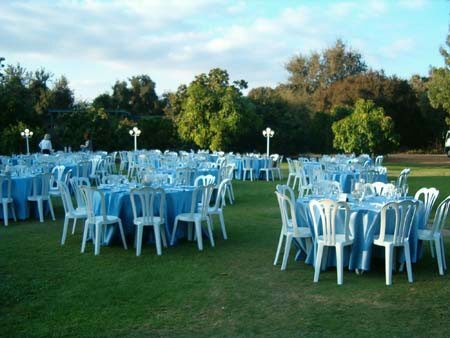 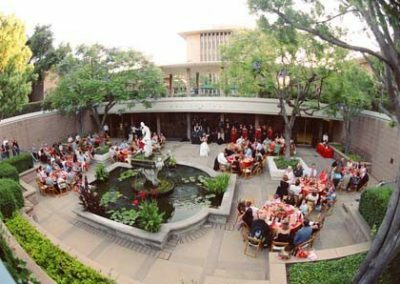 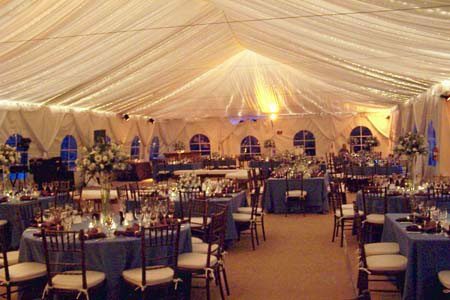 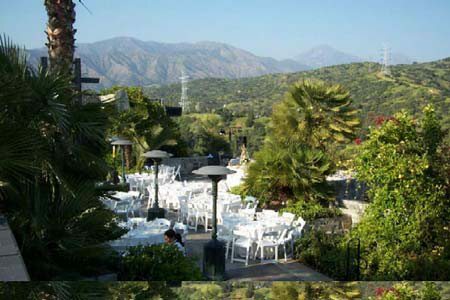 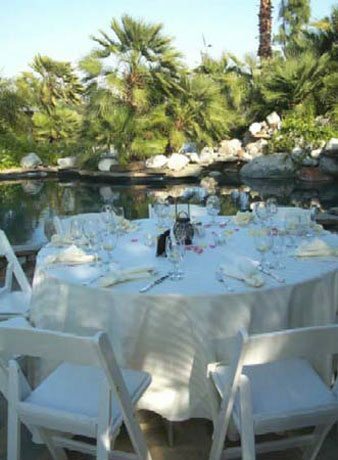 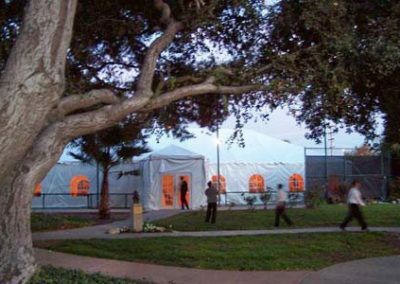 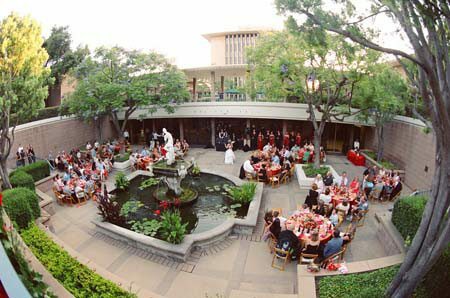 Our consistent quality and superior performance has placed us at the top of preferred vendor lists for many of Southern California’s beautiful wedding sites. 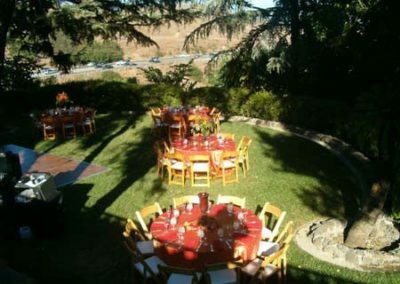 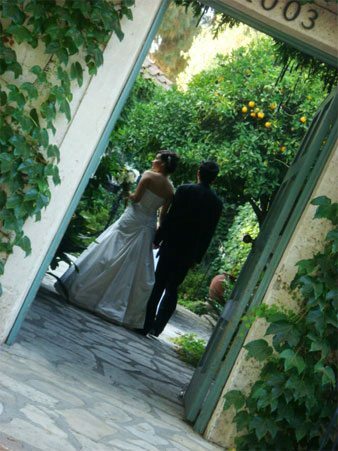 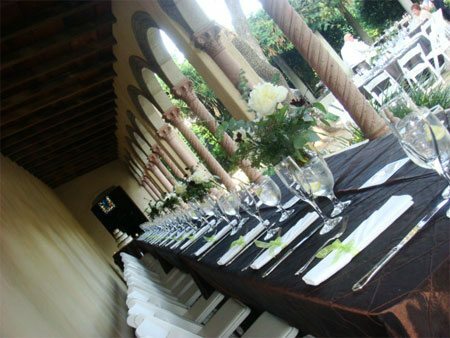 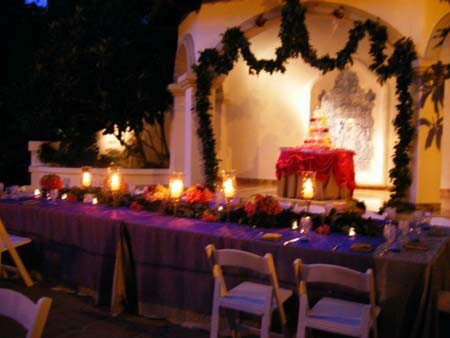 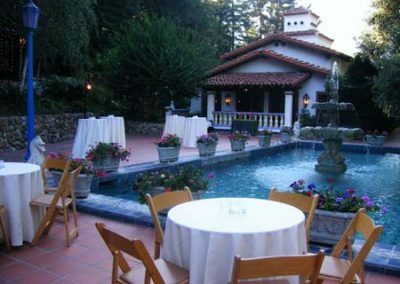 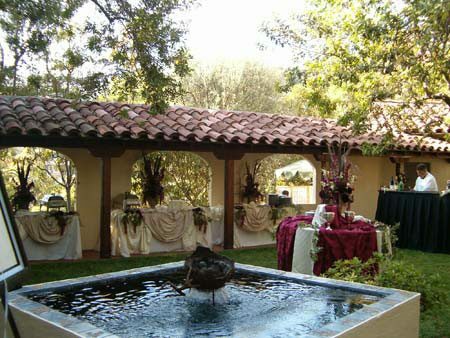 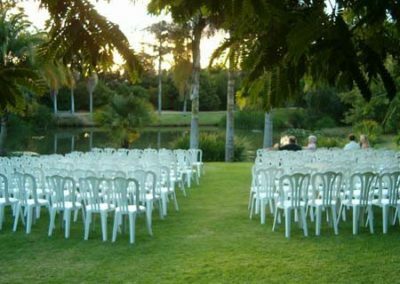 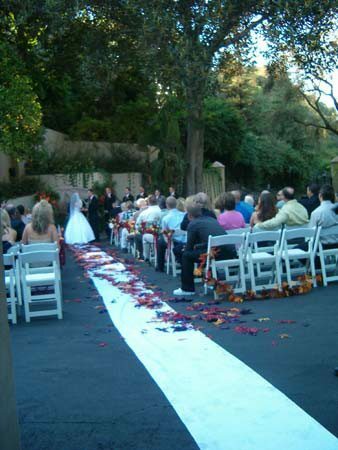 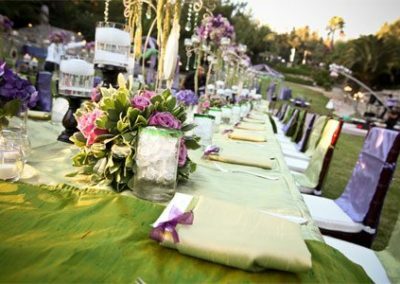 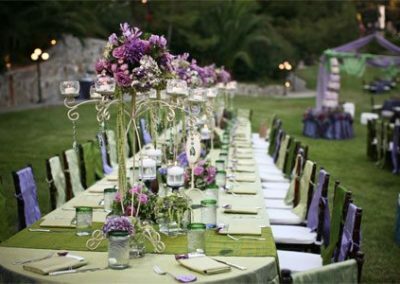 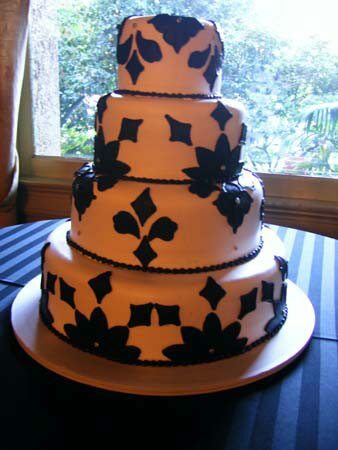 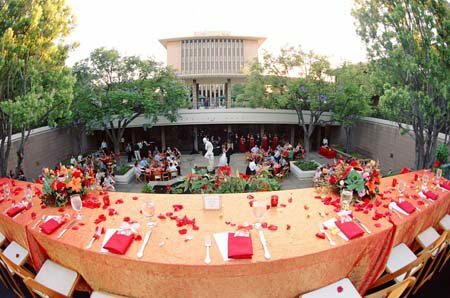 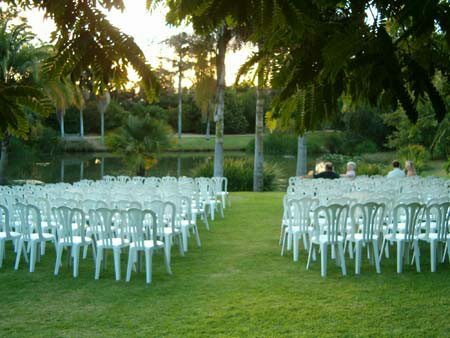 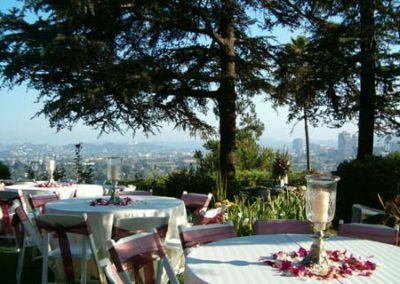 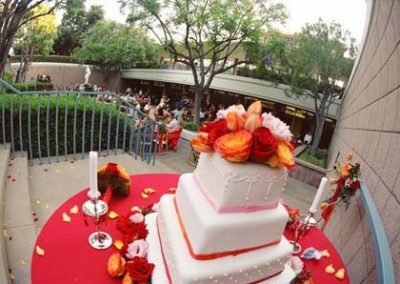 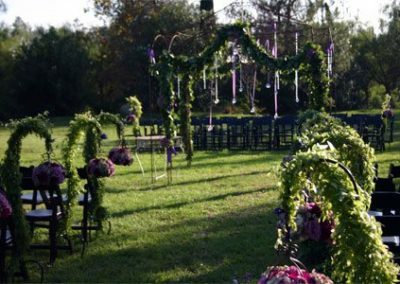 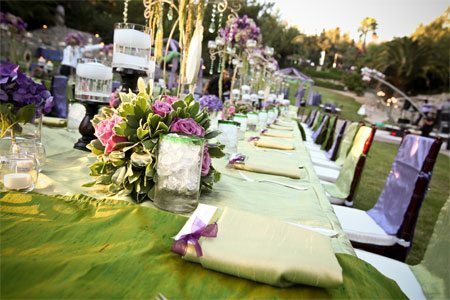 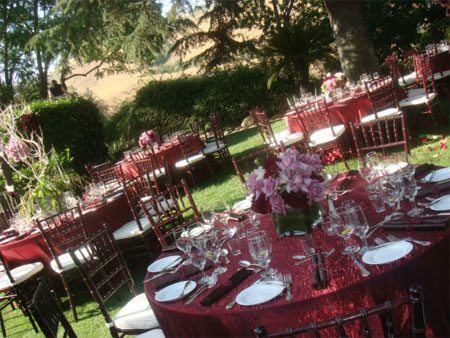 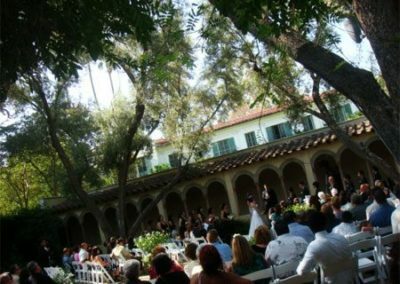 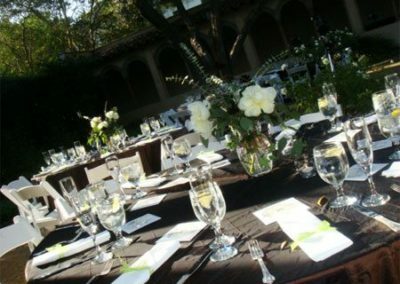 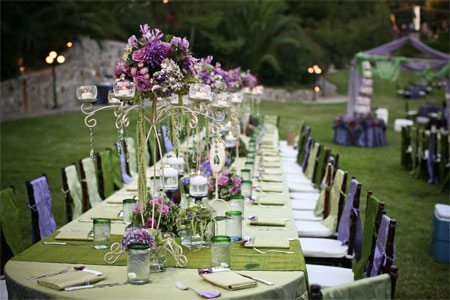 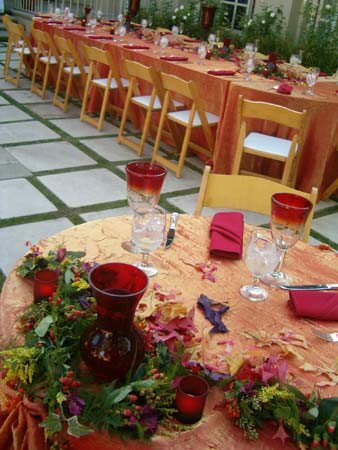 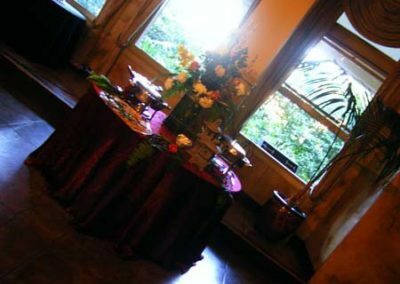 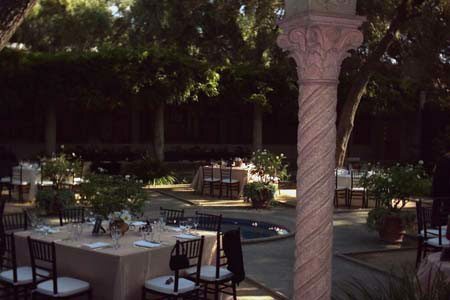 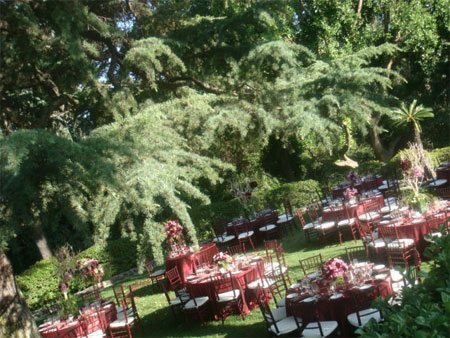 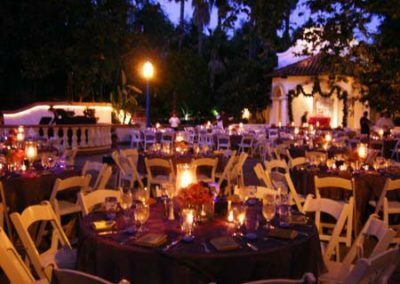 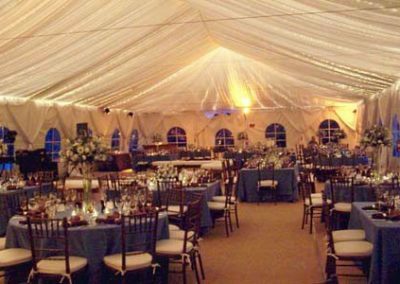 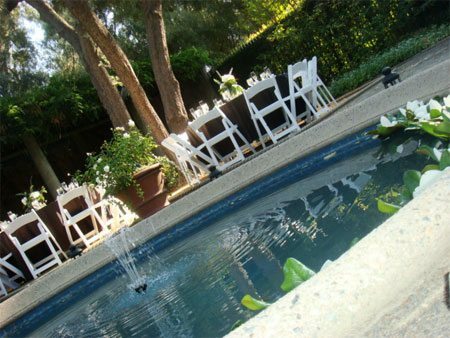 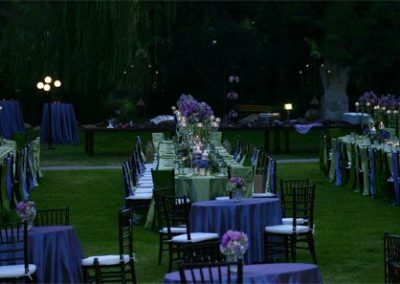 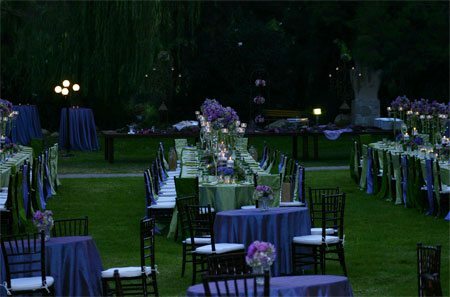 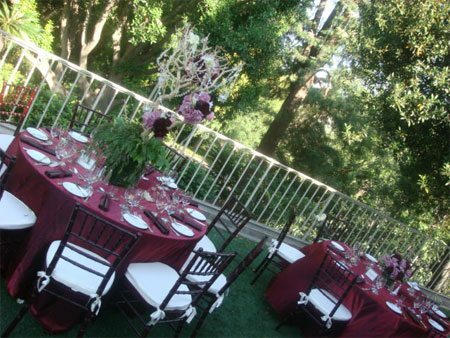 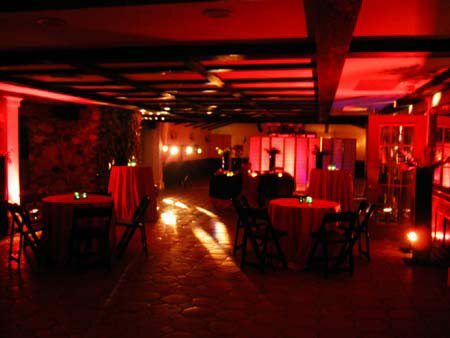 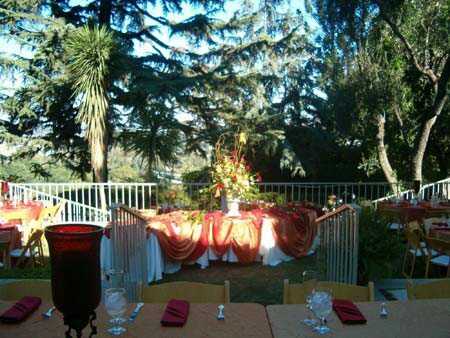 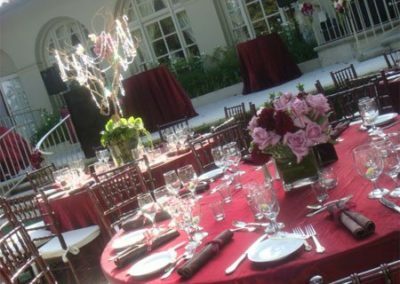 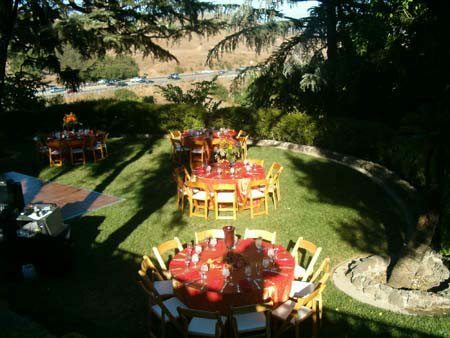 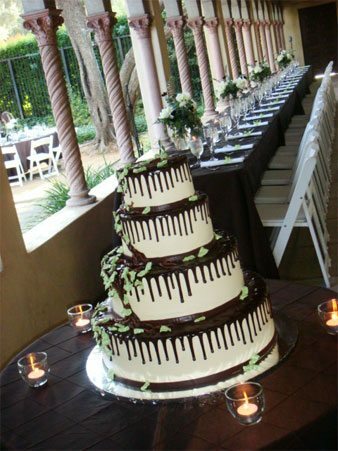 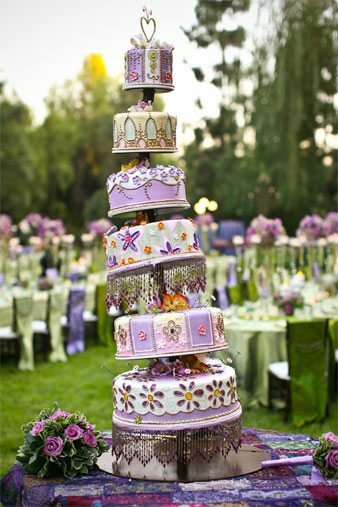 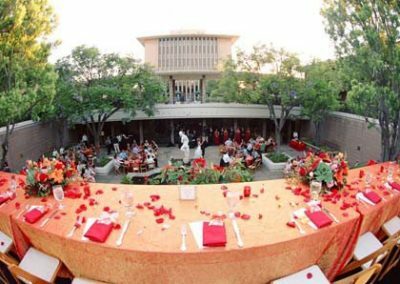 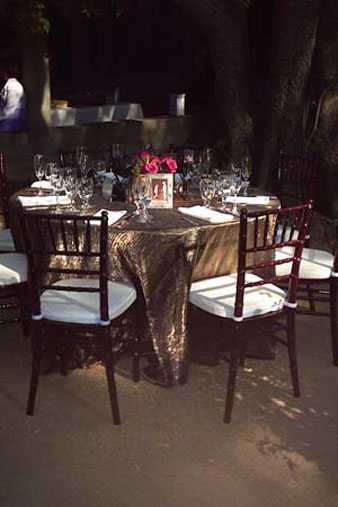 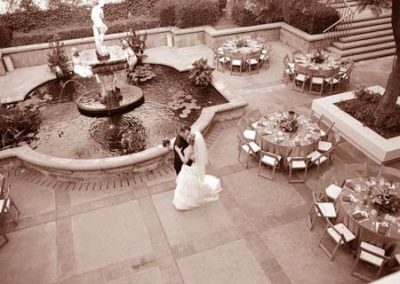 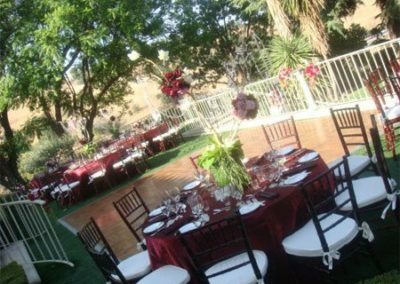 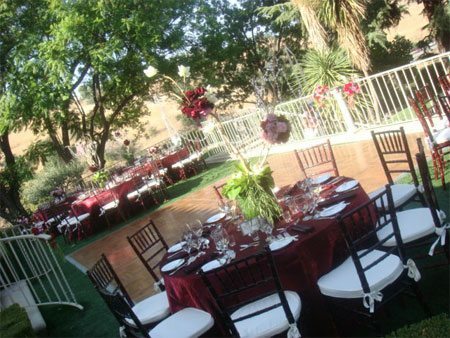 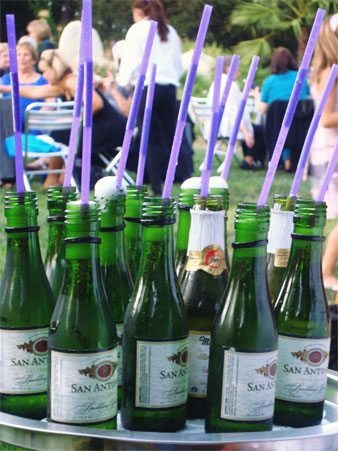 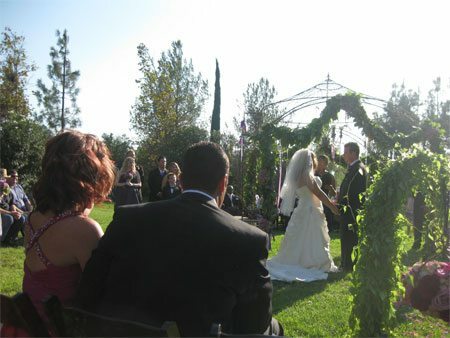 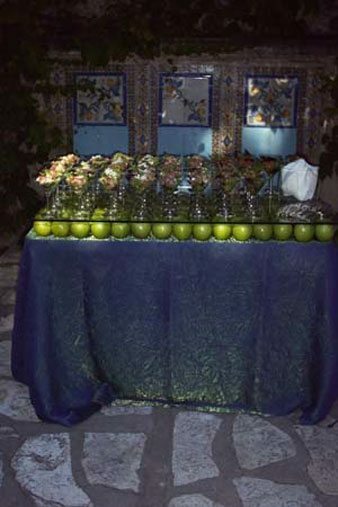 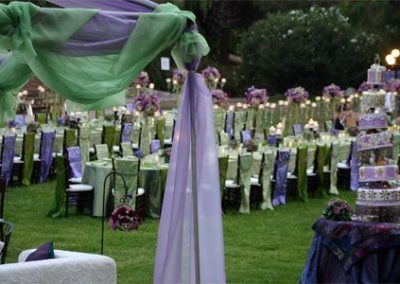 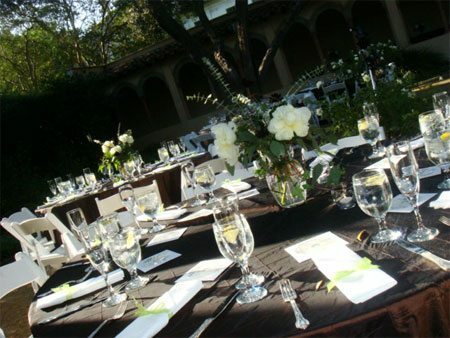 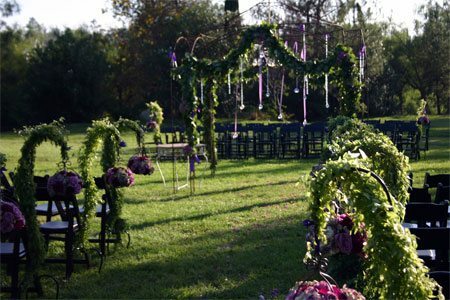 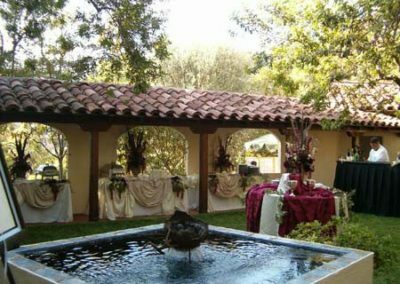 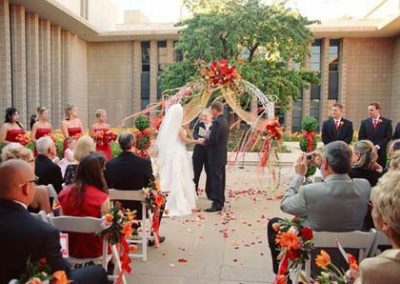 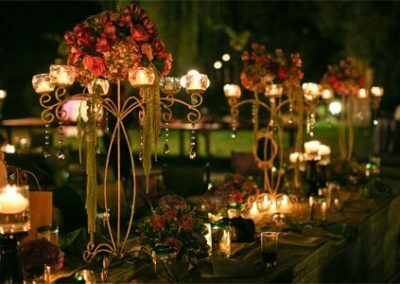 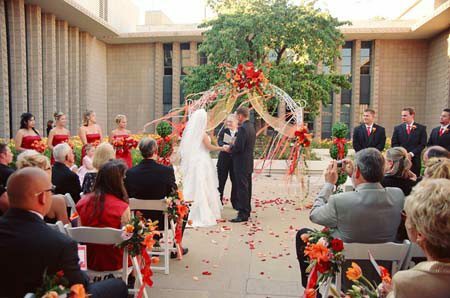 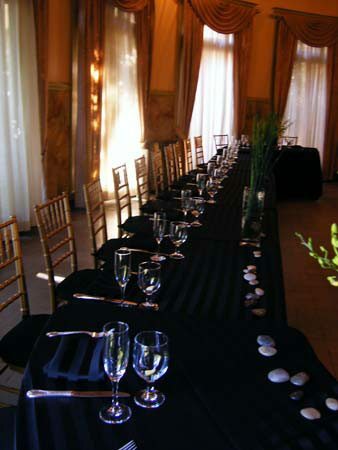 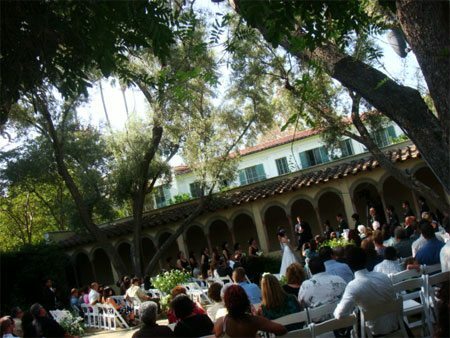 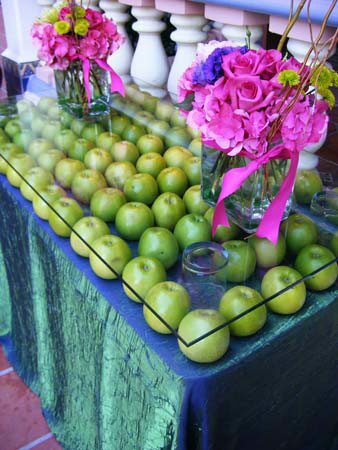 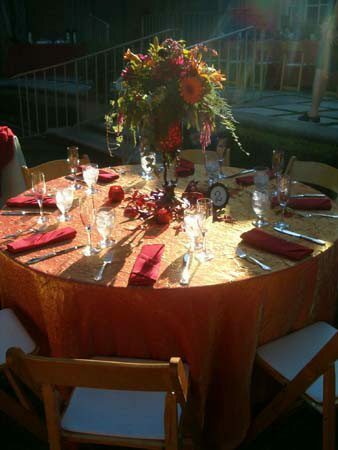 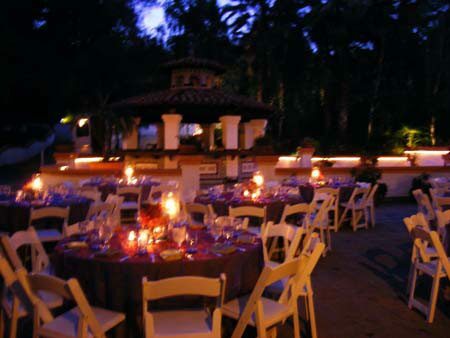 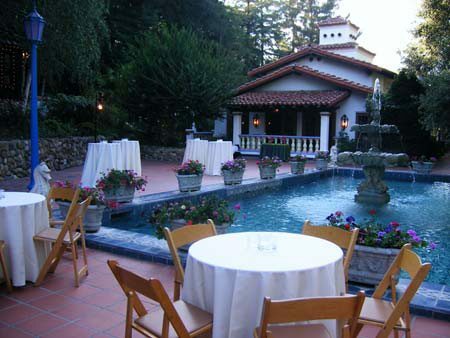 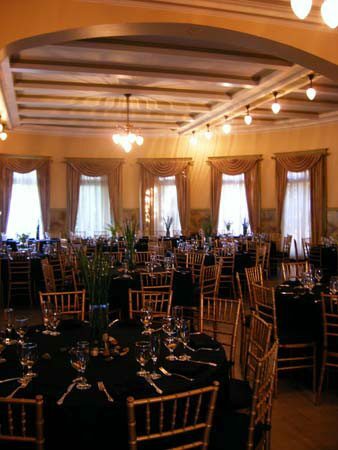 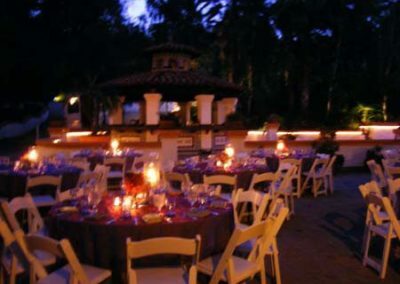 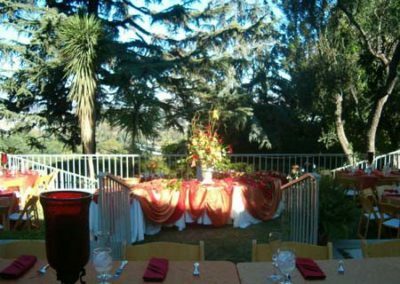 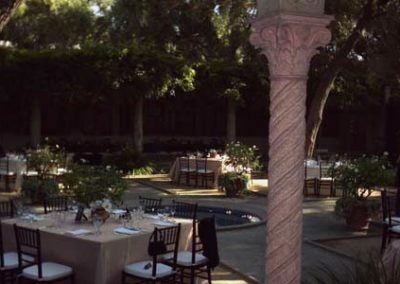 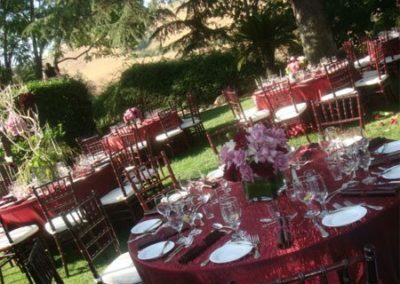 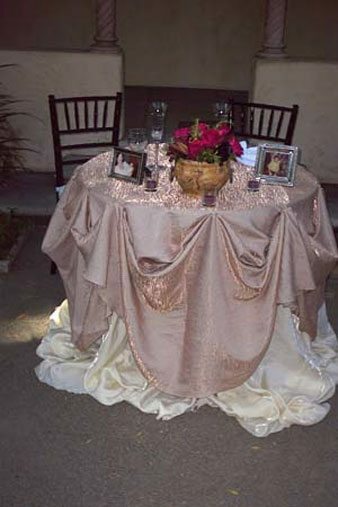 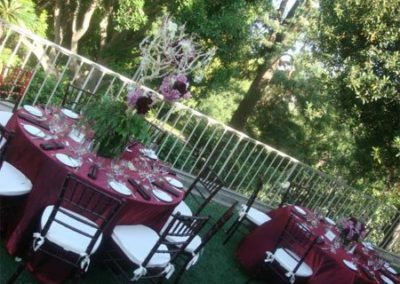 Gourmet Gourmet Catering Inc. offers our brides assistance in selecting and securing the perfect locations for ceremonies and receptions; whether it is one of our exclusive historical sites, a breathtaking garden, or your own private residence. Our wedding specialists will listen to you! 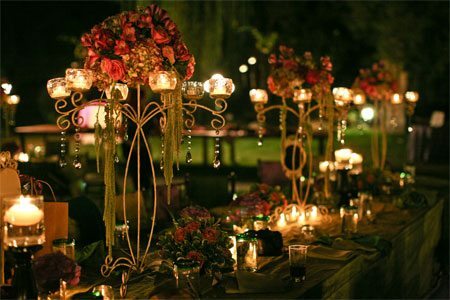 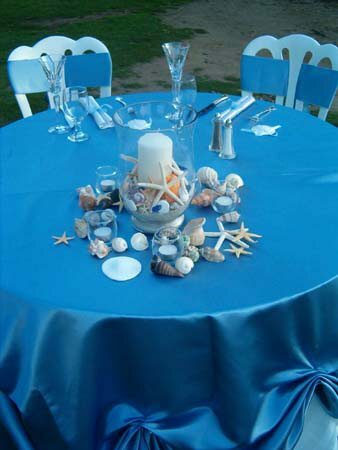 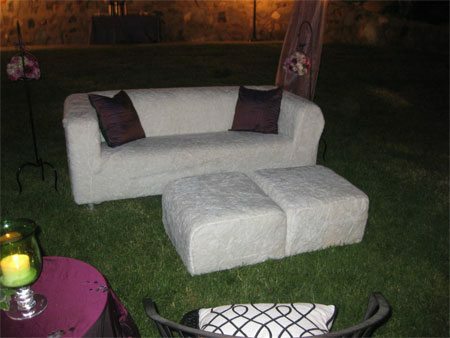 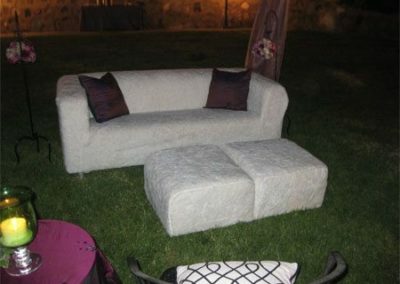 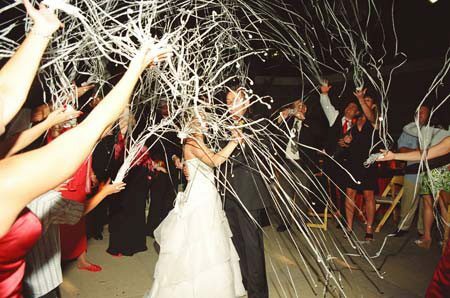 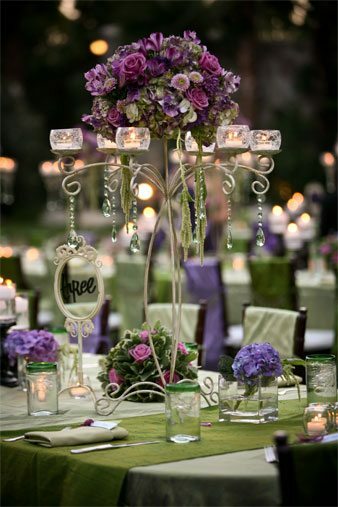 We treat every detail of your event with special attention to make your wedding dreams come true.